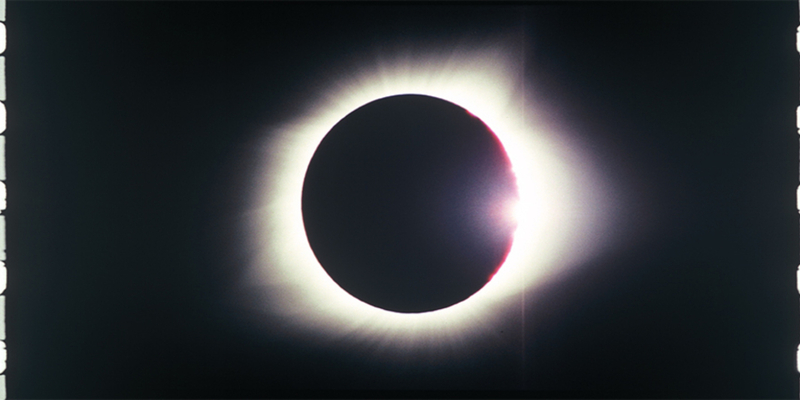 Tacita Dean, Antigone, 2018, two-channel 35-mm film, color, sound, approx. 60 minutes. “Landscape” is one of a trio of genre-themed exhibitions Dean will present in London this spring, as part of an unprecedented collaboration between three major institutions. (The National Portrait Gallery will focus, unsurprisingly, on Dean’s portraiture, and the National Gallery will show her still lifes.) Dean’s landscapes span disparate materialschalk drawings, films, gouache on found postcardsbut a beguiling interest in the contingent and the ephemeral is found throughout the artist’s extensive engagement with the genre. At the Royal Academy, a survey of this work will be accompanied by the premiere of a 35-mm film made using the same aperturemasking technique the artist developed for FILM, 2011, her monumental commission for Tate Modern’s Turbine Hall. Like that paean to analogue materiality, this new film will rely on distinctly photochemical means to explore the possibilities of compositing, an operation typically associated with digital imaging.